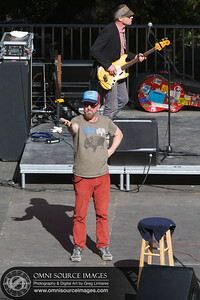 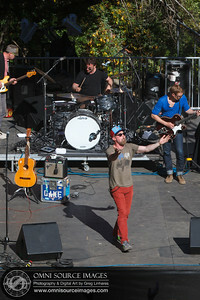 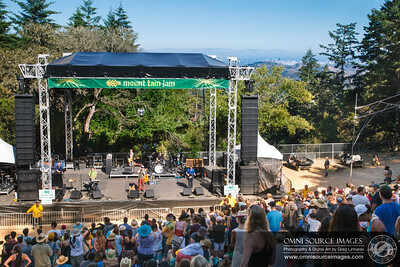 CAKE takes the stage at the Mount Tam Jam. 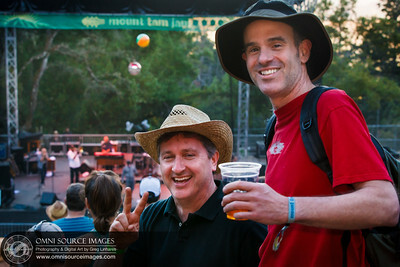 Sauturday, June 22, 2013 - Mount Tamalpias. 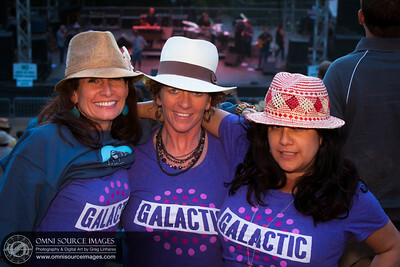 "Super-Moon" rising over the East Bay during Galactic's set! 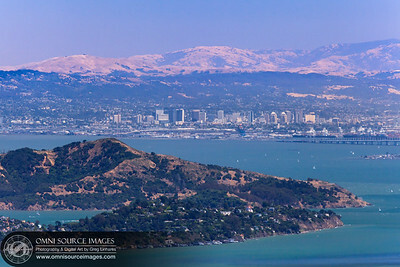 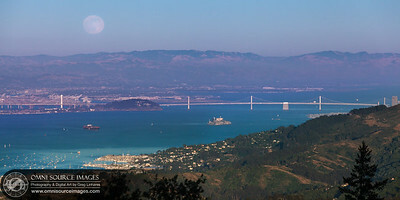 Tiburon, Angel Island and Downtown Oakland as seen from the Mount Tamalpias Amphitheater. 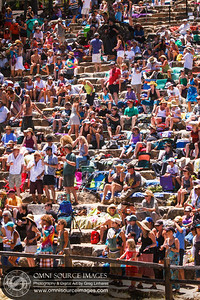 Saturday, June 22, 2013. 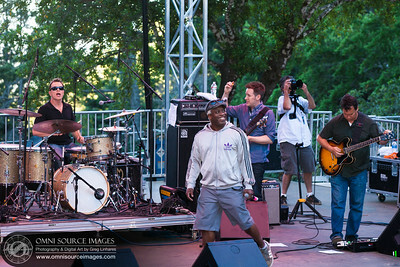 Corey Glover takes the Stage with Galactic at the Mount Tam Jam. 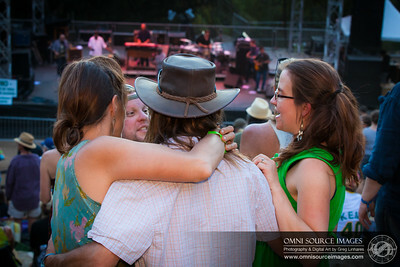 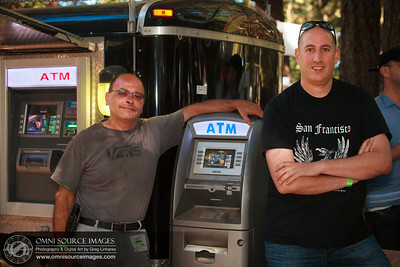 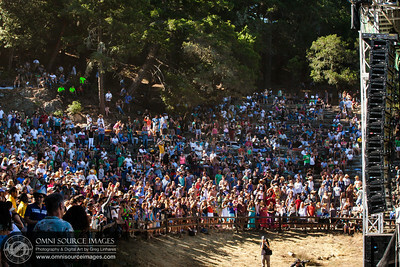 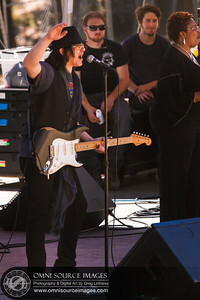 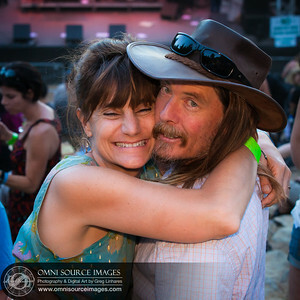 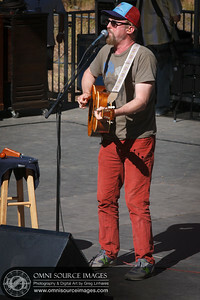 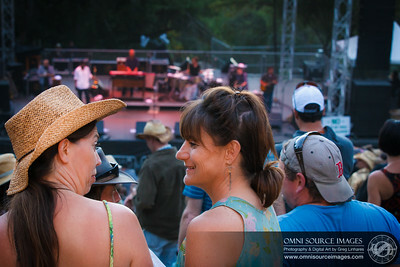 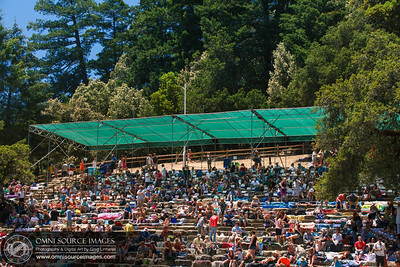 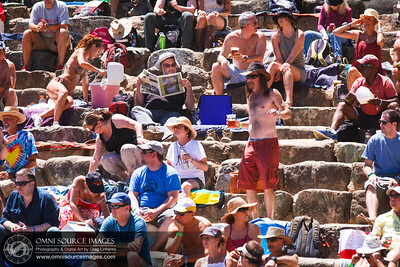 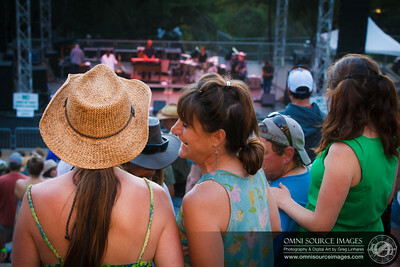 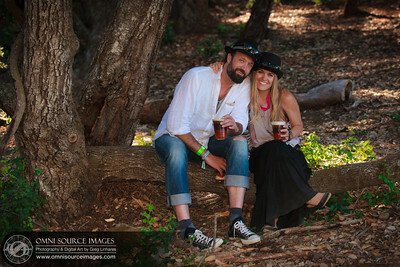 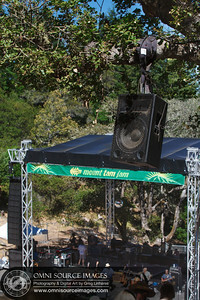 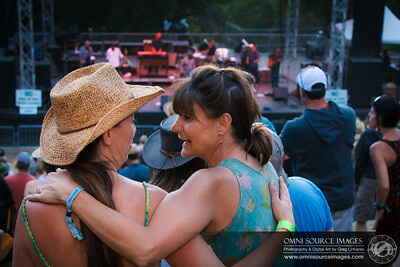 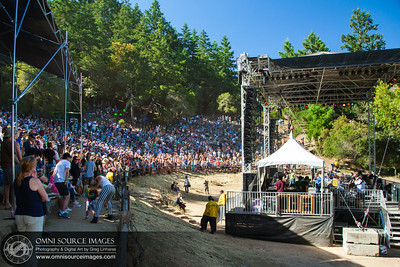 Saturday, June 22, 2013 - Mount Tamalpias Amphitheater. 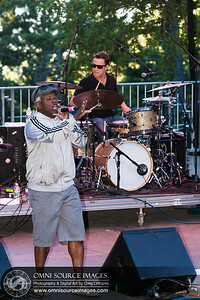 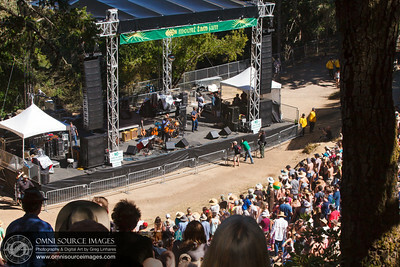 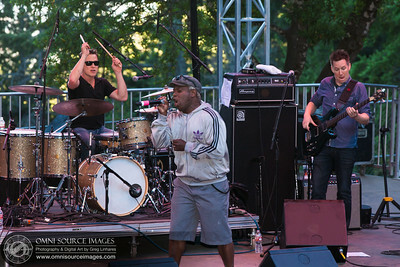 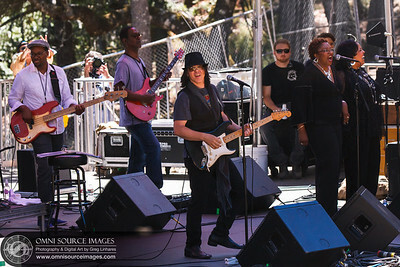 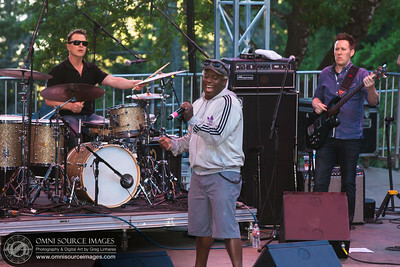 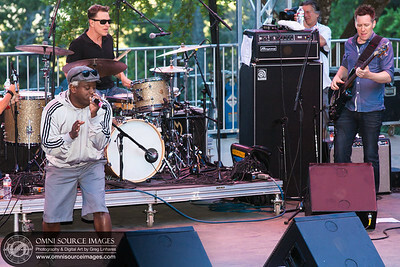 Corey Glover (from Living Color) performing with Galactic at the Mount Tam Jam 2013 on Mount Tamalpias. 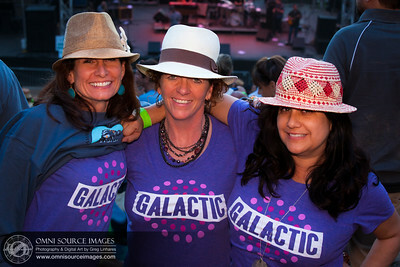 Super-Happy Concert Goers with Matching Galactic T-Shirts! 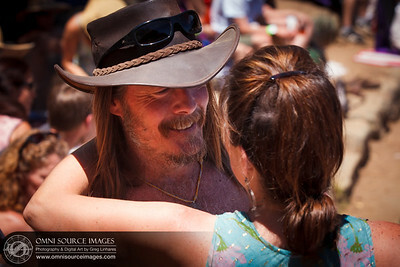 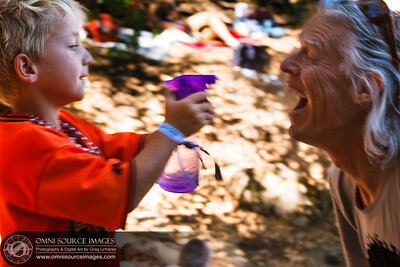 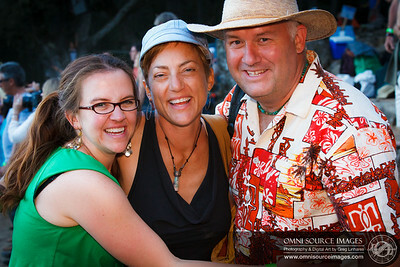 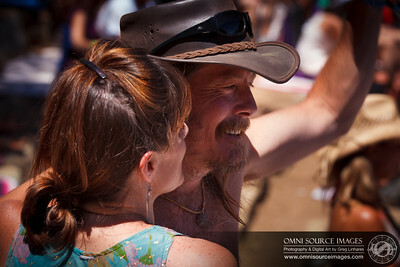 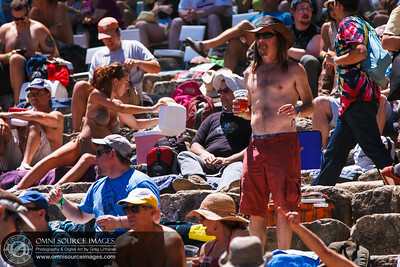 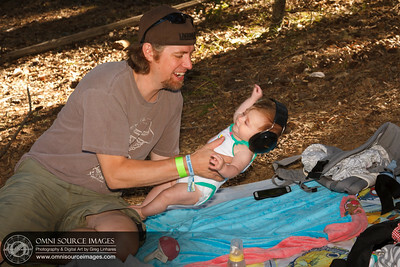 Keeping Cool at the Mount Tam Jam wasn't easy, but scores of children with spray bottles helped everyone stay hydrated! 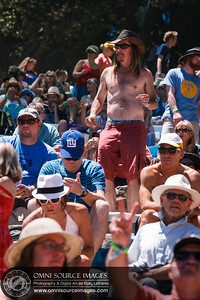 Full Moon rises over the East Bay and this very happy concert goer at the conclusion of Galactic's set. 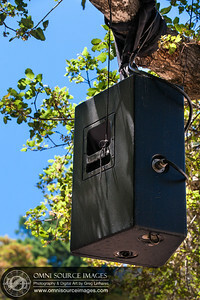 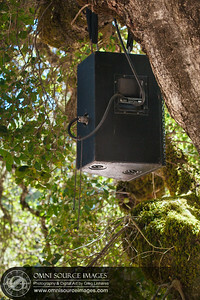 Meyer Sound UPA-1A loudspeaker still going strong after being built around 30 years ago! 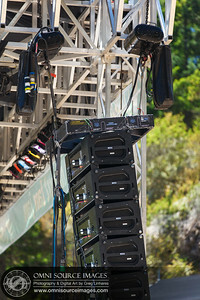 A curvilinear Meyer Sound MICA array fills the mountain theater with the most pristine audio quality possible. 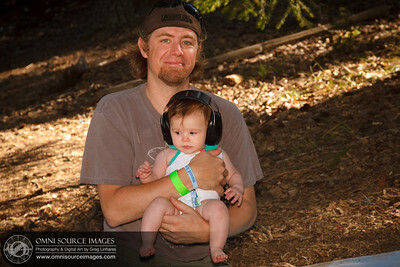 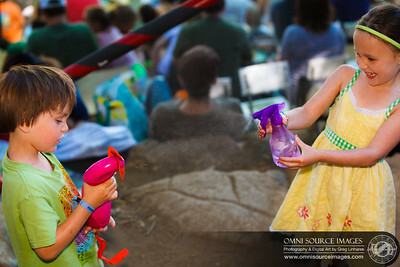 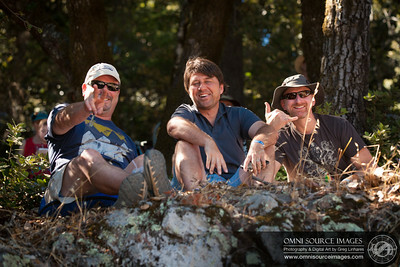 Keeping Cool at the Mount Tam Jam wasn't easy, but scores of children with spray bottles helped everyone stay hydrated! 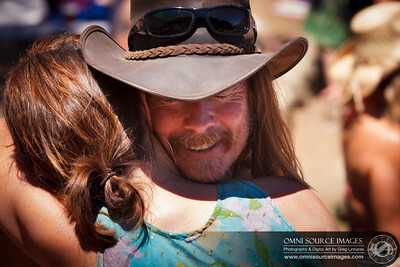 This is one of those spontaneous moments when there simply was no time to adjust camera settings, and even the the shutter was too slow (1/15 sec), this essence of this moment still comes through very nicely.